Dr. Libfeld, Pys. D, C.Psych. is a registered psychologist with the College of Psychologists of Ontario in Clinical Psychology with children, adolescents and families. She received her masters and doctoral degrees in Clinical Psychology from The Chicago School of Professional Psychology, with a concentration in children, adolescents and families. She has experience in a variety of settings conducting comprehensive diagnostic assessments and therapeutic interventions including, United Stand Family Counseling Center, Metropolitan Preparatory Therapeutic Day School and Primary Care Psychology Associates LLC in Chicago, Illinois. 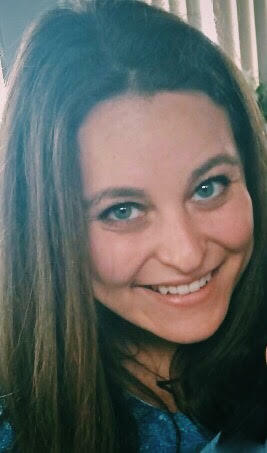 She returned to Toronto to complete her Pre-Doctoral Internship at the Hincks-Dellcrest Centre, where she provided assessments and therapeutic intervention/ treatment to at-risk population who have experienced trauma, attachment disorders, emotional dysregulation, anxiety, depression, relationships concerns, adjustment disorders and learning disabilities. Dr. Libfeld builds upon the foundation of interpersonal psychotherapy and integrates aspects of family systems, humanistic and cognitive behavioural therapy to meet the individual needs of her clients. Additionally, she is experienced in early childhood invention techniques such as Parent-Child Interaction Therapy and Watch-Wait and Wonder. Dr. Libfeld believes that a warm and compassionate therapeutic environment is of upmost importance to facilitate the growth of individual’s social-emotional development and induce the capacity for change. Therapy should provide a space where one should feel safe, heard and understood. Extending beyond her clinical interests, Dr. Libfeld enjoys yoga, painting and traveling.